Use this 1/4"-20 Chamfered Hex Cap Adapter Set of four screws from CAMVATE with your rigs and cages to connect various accessories and components. 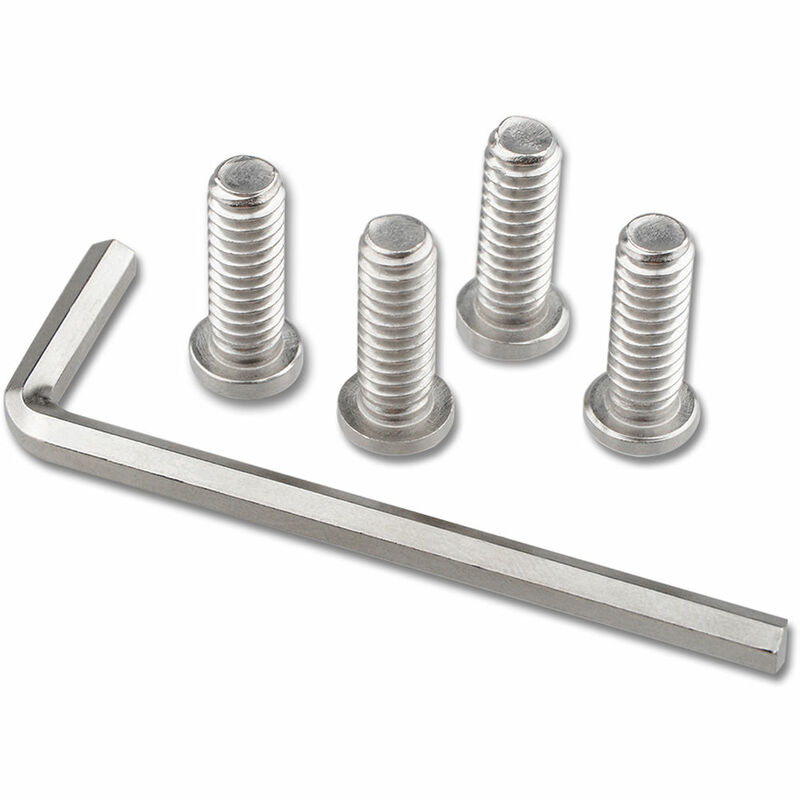 The silver .73" long screw has a chamfered hex cap design and is made of stainless steel. An Allen wrench is included.